Everyone has a favorite makeup product that they just can’t live without for any length of time and may call it their holy grail product. Some may say that going without their holy grail product for any length of time, may cause them to go into some unnatural state of behavior or that they may turn into some zombie type creature. 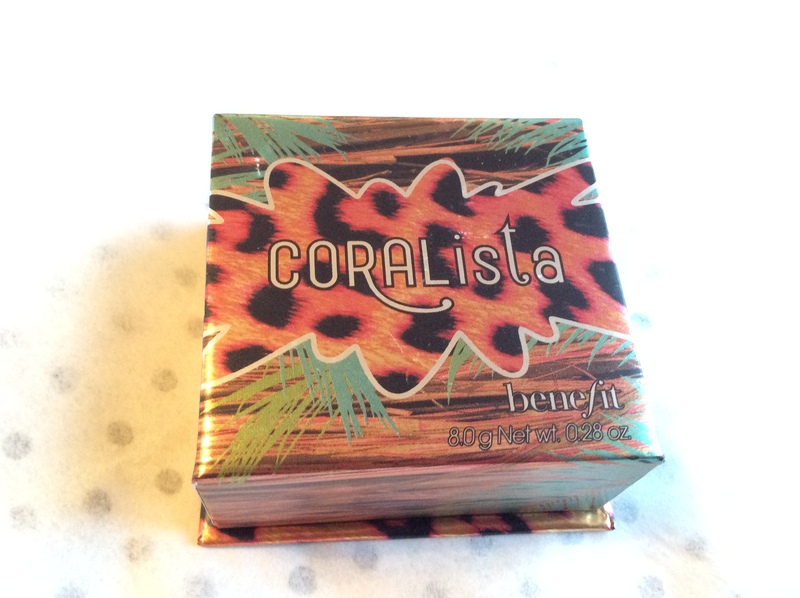 Well, that may not the case but I know for me, I really enjoy using Benefit’s Coralista Blush. I mean geeee, can I look any more gorgeous with this blush on. I would say 85% of the time, I would have this cute blush on my cheeks,. 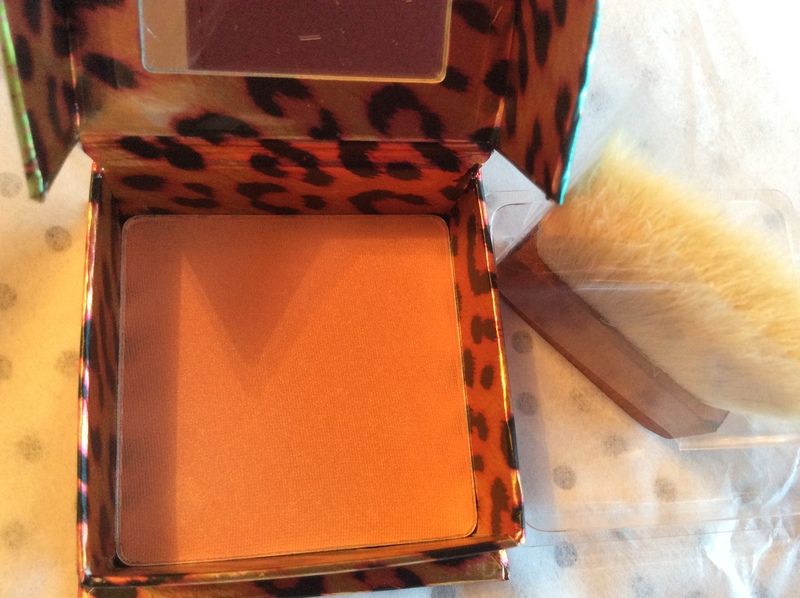 Sephora describes it as a coral-pink blush that will warm up your complexion and is $36. The coral-pink color and the fragrance is simply divine. 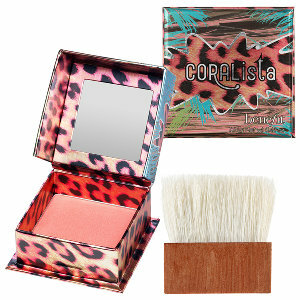 None of my other blushes have a scent to them and I was very pleasantly surprised when the Coralista blush did. I once used the brush that came with the package to do my whole makeup routine because I had accidentally forgotten my makeup brushes at home. I would say that yes, this brush has its uses and I always keep the brushes that come with any product. I would really like to hear what your favorite blush is and why, so if you would like share, please comment below. I’m not a makeup artist to recommend this blush to a particular skin type or color, all I know that it’s a really beautiful coral pink color and in my opinion, would look great on anyone. There you have it, my favorite blush, so until next time, stay fabulously amazing! Next postMAC’s Disney Cinderella Collection?